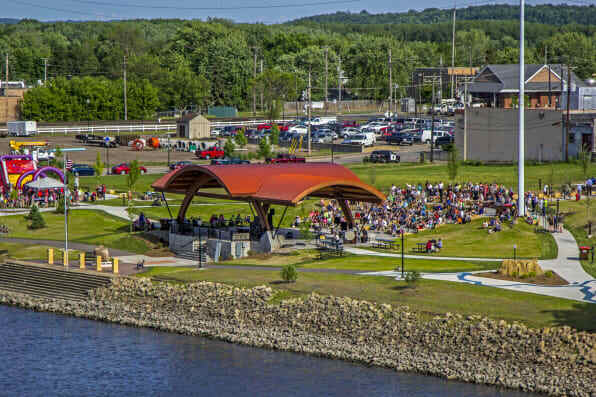 VISIT HASTINGS MN is your guide to spring fun in the Hastings area! Check out what is happening in Hastings during your visit! We've got live music, outdoor movies, plays, wine tastings and more on the community calendar. 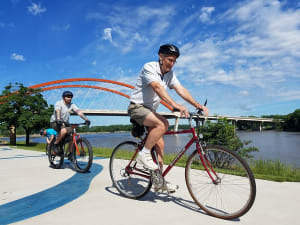 Hastings is home to 30 miles of paved trails that take peddlers past two rivers, historic sites and a hidden waterfall! That's not all, our trails link up to the Mississippi River Trail system and the Point Douglas Trail, which connects Hastings to Prescott, WI.